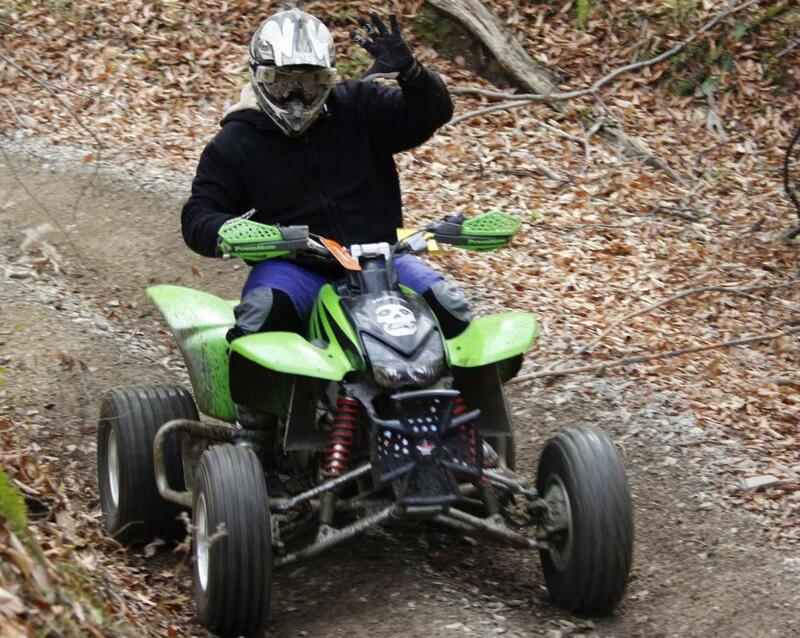 We have direct access to the Wayne National Forest ATV trail system from our campground. Trail permits are sold here. Prices are the following: Three Day $20.00 and Season $35.00. 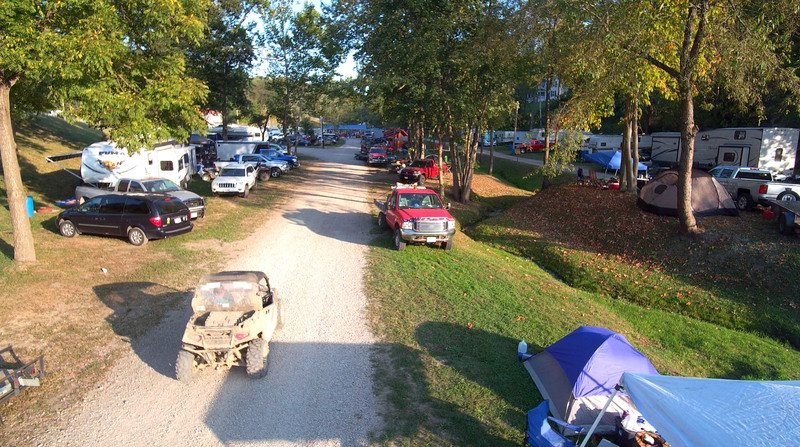 Riders must register their ATV and off-highway motorcycle with the State BMV and purchase a Wayne National Forest trail permit before riding Wayne’s motorized trails. Riders must show proof of a valid state driver’s license at time of purchase. No other forms of I.D. are acceptable. Trail permits are required for riders 16 years and older. Permits are non-refundable and non-transferable. Eye protection and DOT approved helmet is required for all riders. 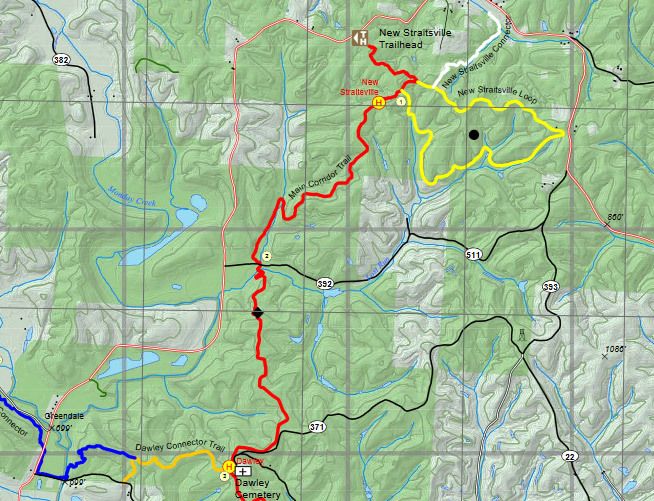 With over 300 miles of trails with 75 designated for ATV/OHM’s, enjoy the endless beauty of the great outdoors. Take a hike, ride a bike, or equestrians, bring your horse. There are limitless possibilities! There are a variety of trails to meet your skill level. So what are you waiting for? Come join us!